The 1st volume of the Chronicles of Galadria in the available languages listed above can be found as an e-book on every major retailer’s website (Apple, Amazon, Kobo, etc.). What happens when a man’s dream comes true? Will he stop moving forward, content to simply live in that dream? Or on the contrary, will he use that dream as a spring of courage and inspiration, that propels him towards other dreams, perhaps even greater still? These are the questions Glaide, an unobtrusive and pensive adolescent of 17, asks himself. His sole reason to live is the hope of one day experiencing his dream: going to the Other World, a world of mystery, epic battles, and adventure. For that reason, when a ghastly monster materializes before his eye — lashing out at his friends, Gwenn and Emily — he doesn’t hesitate for a moment before throwing himself — carried away with joy and excitement at the idea that his prayers had finally been heard — into the melee, with his constant companion, Jeremy, at his side. 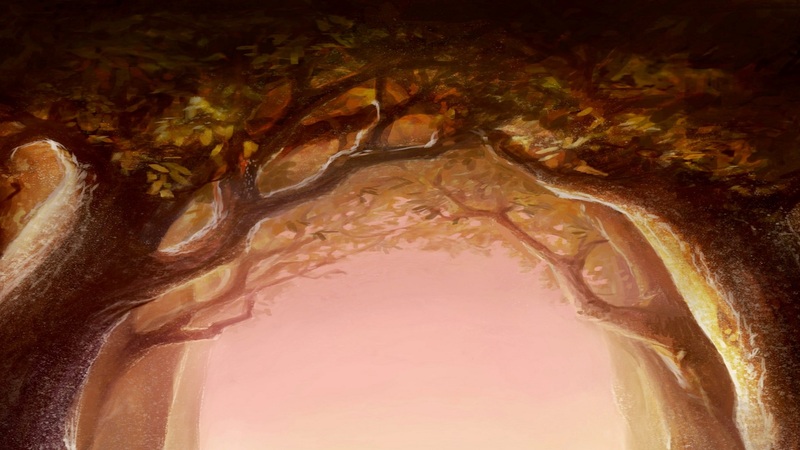 An old man, a stranger, discloses to the group that the time has come for them to travel to Galadria, another world, where magic and monsters rule. The two girls are maggs, altruistic white magicians, vital to Galadria, whose survival is ensured by protectors, roles that fall to the two boys. But as soon as the adolescents discover this new world, their guide loses his life, leaving them alone and distraught. The four friends quickly discover that, under the names Maggs and Protectors, they are welcomed with anticipation by some, and feared by others. They are welcomed and protected, then tracked and hunted, and finally they come to suspect that the relentlessness of enemies they don’t know trying to kill Glaide hides something else entirely. The adventure they experience in their quest for answers will lead them to discover this incredible land, its occupants, and its cities, but also the evils oppressing it, and their role in all of it. And while his companions desperately search for a way to return to their home, refusing the too heavy responsibilities being imposed on them, and fleeing a too difficult reality, Glaide has only a single thought in his head: starting a new life in what he’d once called the Other World. “The Chronicles of Galadria” recount the story of Glaide, a young man who lives out his dream of visiting the Other World, and for this reason, the story is centered on what happens to him and how he experiences this world, along with his thoughts. This allows us to understand what guides him, where his doubts and strength come from, and makes him a character we can easily identify with. 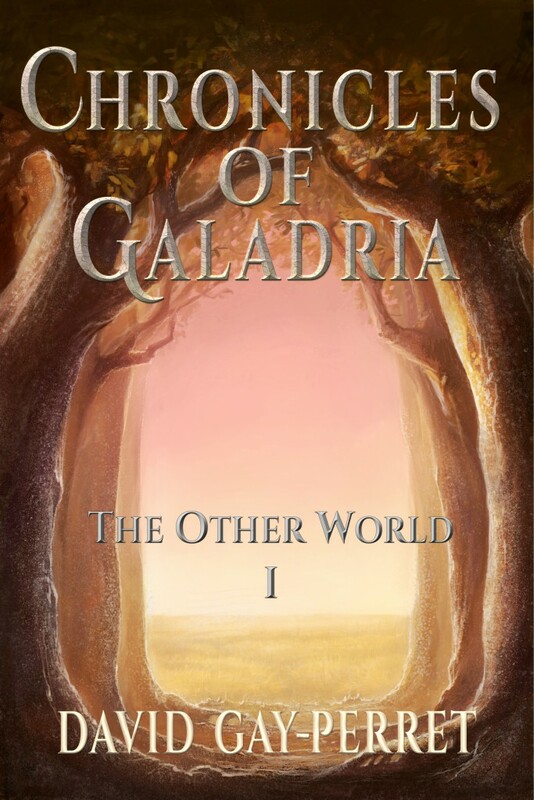 In this way, “The Chronicles of Galadria” expose the reader to both an epic fantasy adventure in six volumes, full of encounters with new people, action, and drama fitting to the genre, as well as a deeper, more profound “coming of age” story that will make one question their way of thinking and perceiving life, where obstacles encountered by the hero remind us of things we experience in our own lives. This story can be enjoyed for one or the other of these two aspects, but its true depth and meaning can only be seen and enjoyed when both sides of the tale are experienced together.